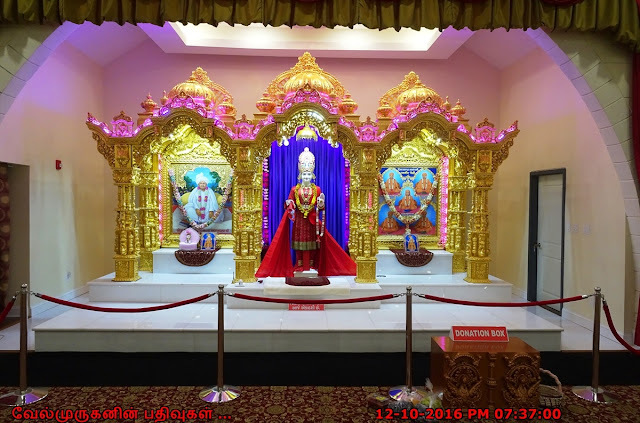 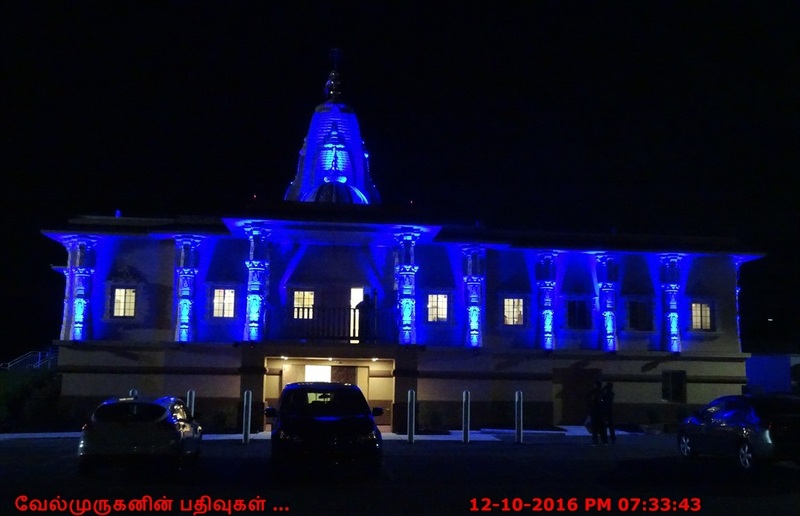 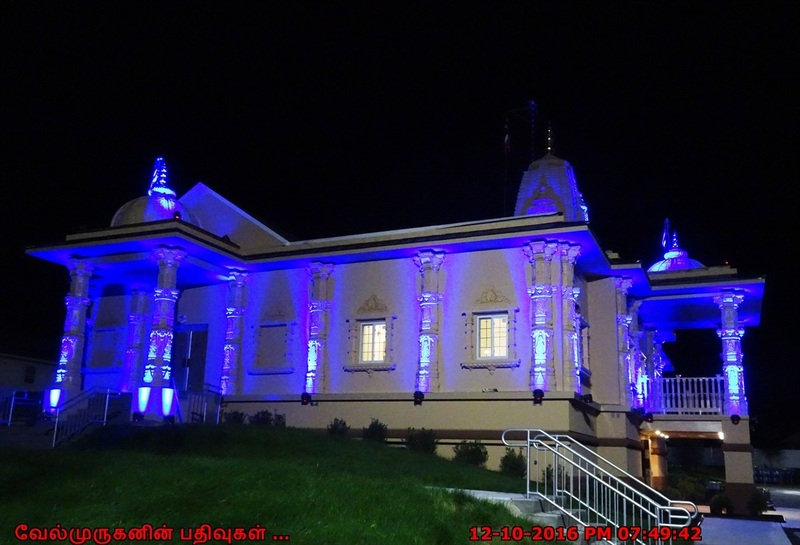 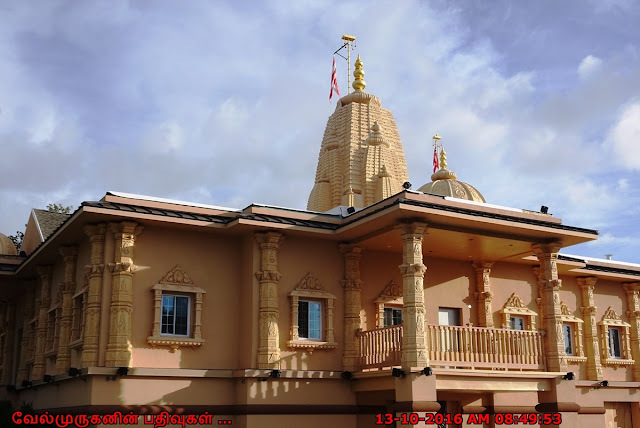 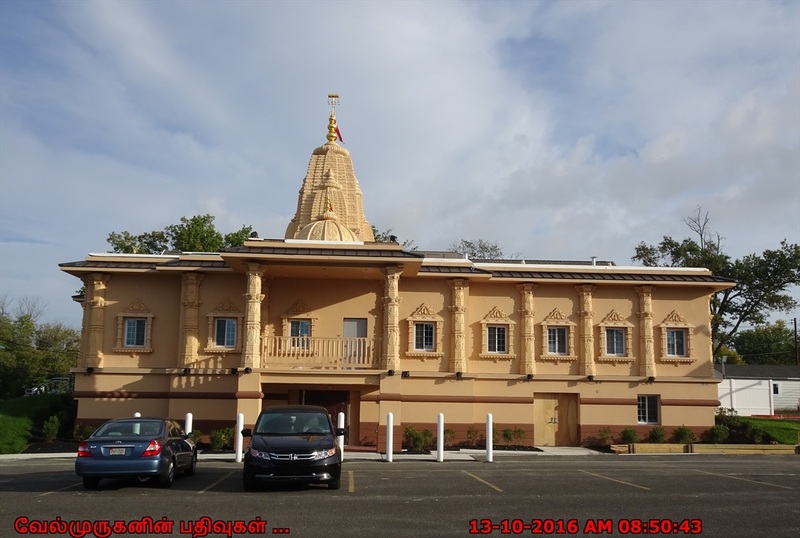 Swaminarayan Mandir Vasna Sanstha also known as Shreeji Maharaj no Vahalo Samaj or SMVS is an organization within the Swaminarayan Faith which propagates the preaching and teaching of Swaminarayan. Devnandandasji Swami, respectfully addressed as Bapji by his devotees and followers, is the founder and mentor of the organization. 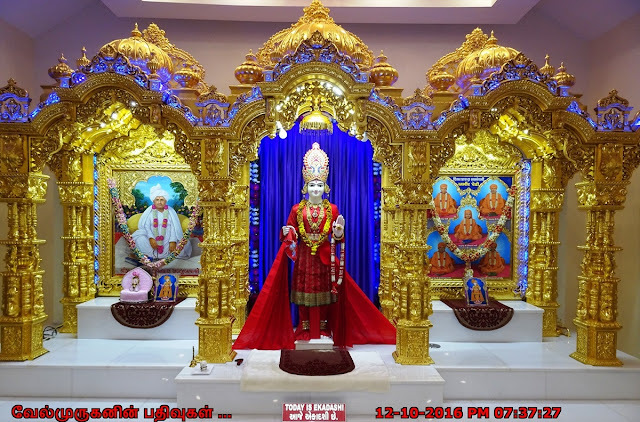 Multifaceted activities in areas like social, cultural, educational, religious fields are carried out by SMVS under the directions and guidance of Bapji and his second in-command Satyasankalpdasji Swami, who is respectfully addressed as Swamishri. 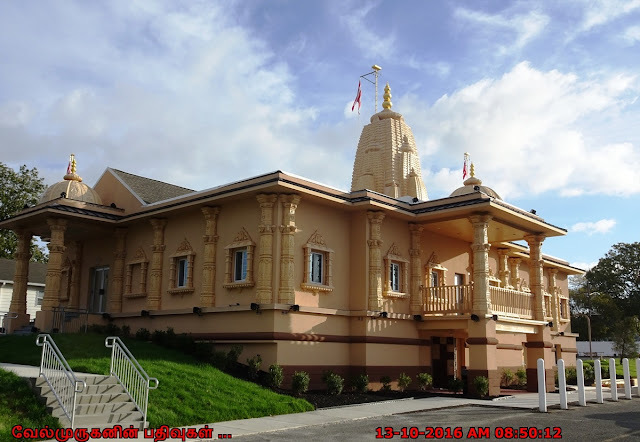 From a modest beginning in 1987, SMVS has today developed into a multifaceted institution. 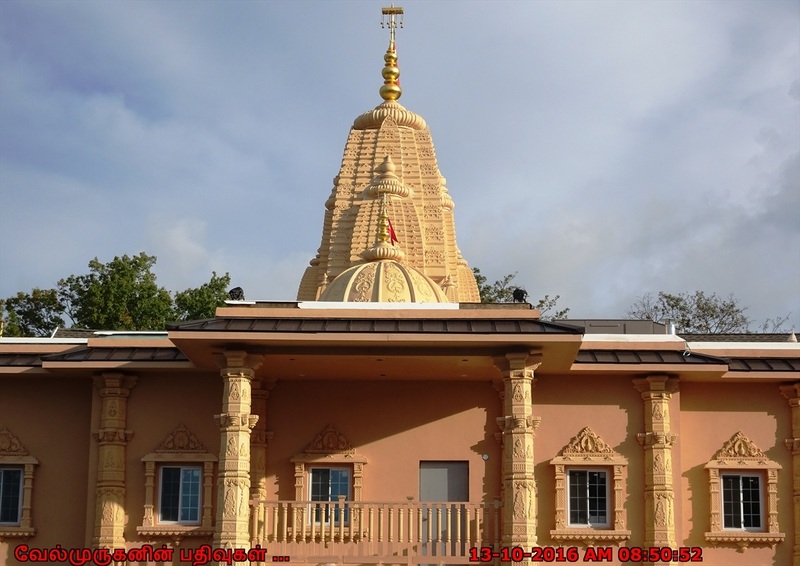 SMVS has 25 main centers throughout Gujarat, wherein 50 saints, 45 lady saints, and about 400 front-line devotees and volunteers are entrusted religious duties. 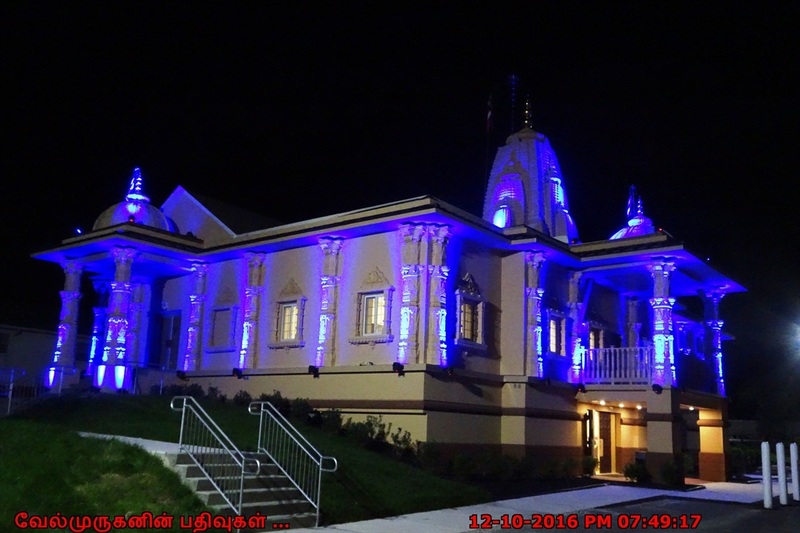 Many of their saints and devotees have visited United States, United Kingdom, Canada, and other parts of the world to propagate preaching and teaching of Sahajanand Swami and also to monitor construction and expansion of SMVS Swaminarayan temples as well as other related religious and cultural activities such as functioning of medical centers, old age homes, schools, hospitals, and other charities.